A few weeks ago, I had the privilege of spending some time with the staff team at Northside Christian Church in the Louisville area. They have a great children's ministry and reach hundreds of kids and families each week. They recently remodeled some of their children's ministry areas and it looks fantastic. Here's an inside look. All of this was done in-house. 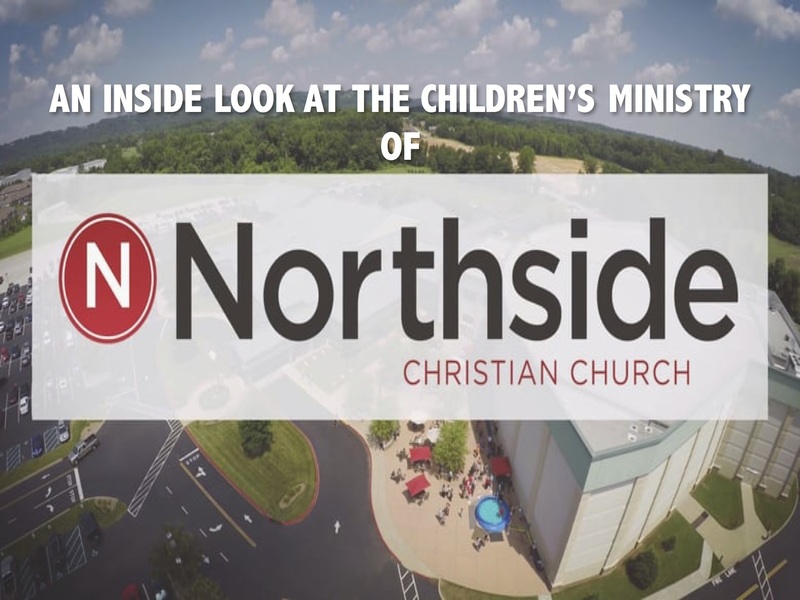 While great facilities alone won't build a children's ministry, it does greatly enhance the ministry and helps bring new families in the door. If you are ever in the Louisville area, stop by and see this amazing ministry. You will be encouraged, challenged and inspired.